Another year and another Birthday. 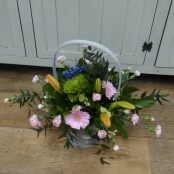 This time why not send a beautiful fresh bouquet. 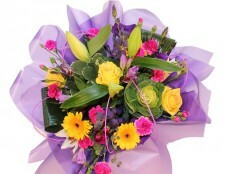 At Cascade Florist we will send a gorgeous bouquet with your special birthday wishes. Same day delivery in Lampeter is available if you order before 2pm.